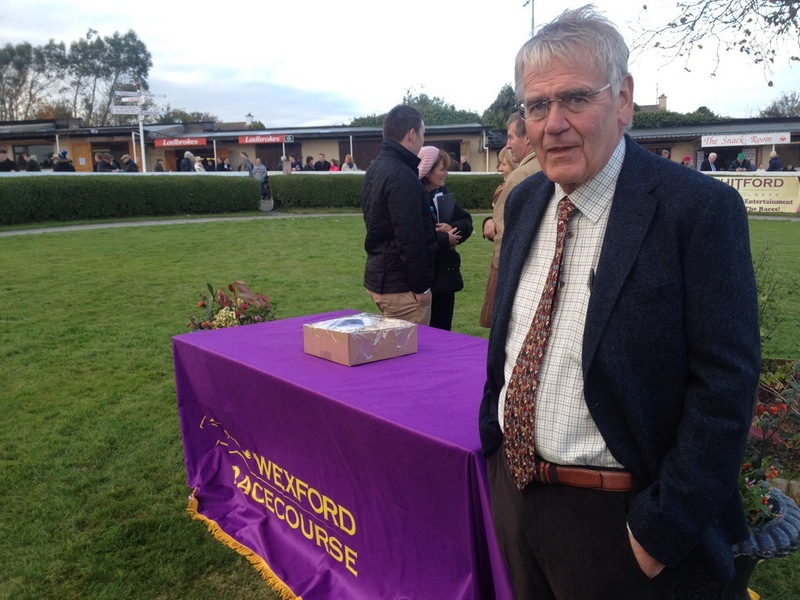 Wexford to race in a different direction in 2015 in a trial under the rules. They just might be swinging to the left in 2015! 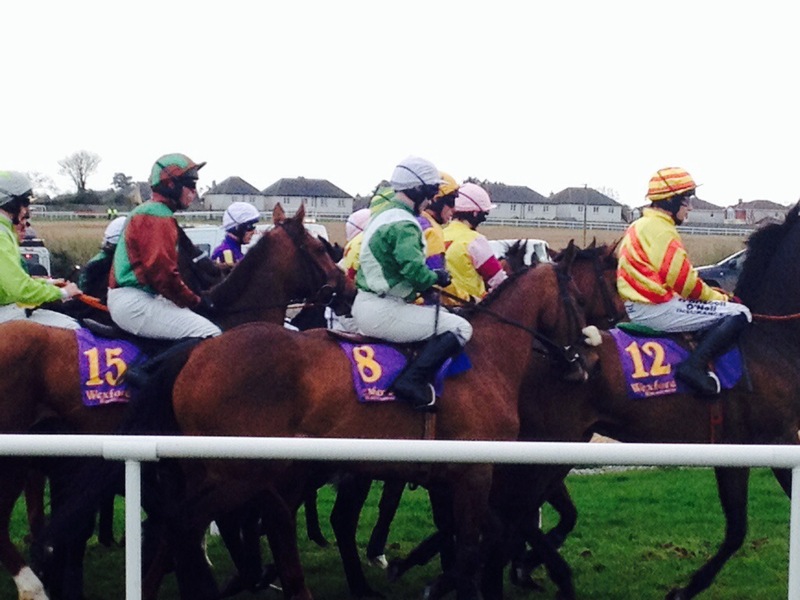 Wexford Racecourse will, after much chat and discussion, trial a race meeting at Bettyville going left handed. Val O’Connell and some senior jockeys were seen walking the track on the October Bank Holiday Monday with Racecourse Management confirming the decision to stage the gallops. Two gallops were staged during the test on Wednesday the 28th with fences placed in potential new positions, seeing a 2 mile,14 runner chase and an 11 runner bumper in addition to a number of shorter gallops being staged. With many well known faces in attendance including Liz Doyle, Colm Murphy, Brian O’Connell amongst others the it looks like the positive vibes that came out of the morning will see a new direction for the track. With racing now a worldwide sport due to television and other technologies, betting on race meetings at the track in the South East have been recorded as far afield as Asia the Racing Authorities will be keen to ensure that all arrangements will be in place so that the trial day under rules is properly refereed. 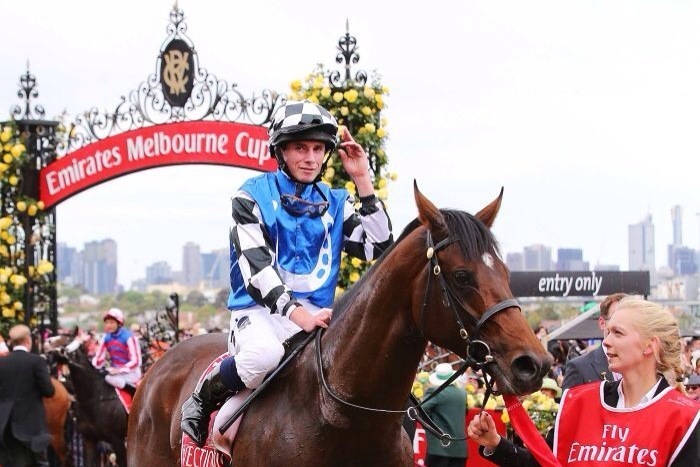 A German, Aussie, Irish Cup win at Flemington in the Melbourne Cup. Wexford was agog this morning as reports of a part Wexford win in the Melbourne Cup filtered through following the success of the Andreas Wohler , German trained horse Protectionist. New Ross born men, Wally and Robert Power, now based in Sydney , Australia bought a part of the German bred Protectionist early this summer as part of the deal brokered by Australian Bloodstock partners Jamie Lovett and Luke Murrell. The Power brothers, whose father Ned has always been into racing and breeding , bought into the horse as did Fergie and Delia Doyle who also come from Co Wexford just outside of Gorey. Catching up with the News on Twitter from Tuesdays racing. @talkinhorses_ie: Sagaciously wins @LeicesterRaces first time out for @EdDunlopRacing and James Doyle by Lawman standing @BallylinchStud Co Kilkenny. @talkinhorses_ie: Intent by Jeremy standing for @IrishNatStud at Garryrichard Stud Co Wexford wins @WorcesterRaces for @nhtrainer and Tom Messenger. @talkinhorses_ie: According to Sarah wins @WorcesterRaces for @PJHobbs1and Co Wexford man Tom O’Brien adding to his 25% strike rate. @talkinhorses_ie: IC Gold pt2pt winner for Co Wexford trainer Donal O’Brien and @willbiddick wins @PerthRacecourse for @gelliott_racing and. @dickyjohnson77. @talkinhorses_ie: Jamie Codd @CoddJJ Irish Champion Pt2Pt rider wins @PerthRacecourse booting home Balbriggan for @gelliott_racing. @talkinhorses_ie: Co Kilkenny based Ronnie O’Neill wins @Galway_Races with Behana and JW O’Neill at 7/2. Another winner for @AgaKhanStuds. @talkinhorses_ie: Co Kilkenny trainer Tom Mullins wins @Galway_Races with Baby Whizz and Mark Walsh a 5/1 winner for One for the Day and Talkinhorses.ie. @talkinhorses_ie: Co Waterford trainer Tom Cummins and Brian Cawley wins @Galway_Races with pt2pt winner Millie le Bach for Ciaran Fennessy @ireallyloverain . 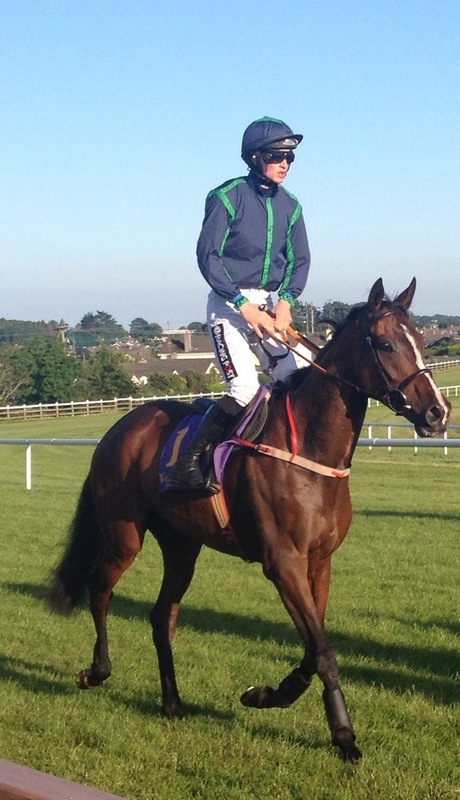 @talkinhorses_ie: Most Peculiar and Alelchi Inois double up for Co Carlow based WP Mullins and @PTownend @Galway_Races. @talkinhorses_ie: Flanagan and Kelly win with West Montan @Galway_Races . Another winner for talented Co Wexford jockey @flanagansw65 and Harry Kelly. King was a star but that horse cannot be allowed run again! Johnny King is some man! Racing got wall to wall coverage this week with some extraordinary photos taken by Healy Photography at Laytown Races. With that meeting having been restricted some years ago with only 6 and 7 furlong races now allowed a beautiful summers evening saw young amateur jockey Johnny King as the star turn. With a very fractious horse misbehaving on the way to the start King showed all the dexterity to be briefly unseated , remount, remain uninjured and finish the race. It pretty much puts into focus the danger that these young men and women have to encounter and while King was the star, his mount Arbitrageur was the villain. 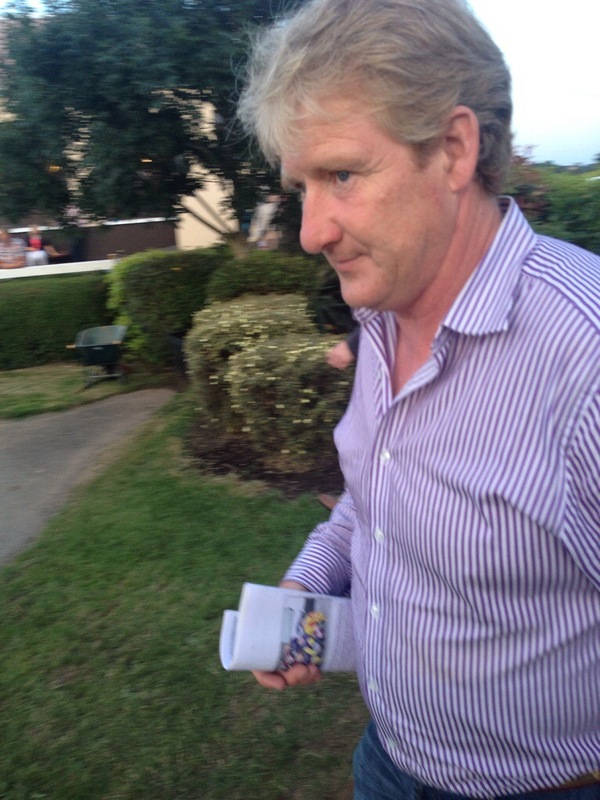 From reports afterwards this is not the first time that the Donal Kinsella owned and trained horse has misbehaved. Surely the time has come to ban the horse from racing? Fabulous pictures that they were and brave as King is it could easily have been tragic. Surely Mr Kinsella you wont enter the horse again? And if you do surely the racing authorities wont allow the horse to race again? 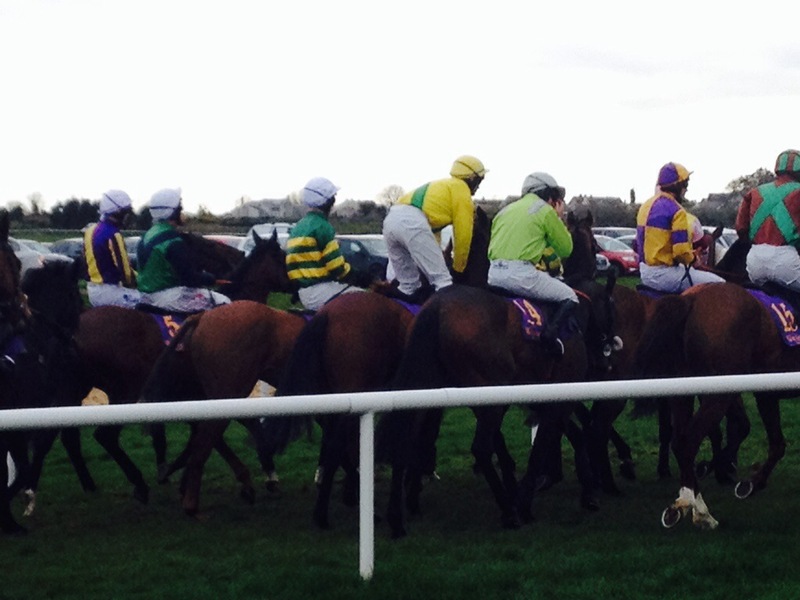 Its been a busy few days at the races, check out a few Tweets from the South East! Co Waterford based trainer Robert Murphy takes the last @TramoreRaces with Mrs Macveale and Andrew McNamara. @talkinhorses_ie: @HenrydeBromhead wins at his local track @TramoreRaces with Zane Grey and Andrew Lynch for the Garristown Aintree Syndicate. @talkinhorses_ie: King High scores @TramoreRaces for Co Kilkenny’s Eoin Doyle and jockey @_Davy_Russel_ bringing up Russell’s double. @talkinhorses_ie: Gusty Rocky wins @TramoreRaces for @PatFlynnRacing @_Davy_Russel_ in the first. Another winner for PJ Flynn from his Co Waterford base. @talkinhorses_ie: Stowaway standing at Whytemount Stud Co Kilkenny sires Admiral Hawke to win @MarketRasenRace for Brian Ellison and James Crowley. @talkinhorses_ie: Co Carlow trainer WP Mullins and @wjlee24786 win @TramoreRaces with @colinboweracing pt2pt horse Clondaw Warrior. @talkinhorses_ie: Co Wexford based Noel Dooly strikes @TramoreRaces with Coolfighter and Seamie Heffernan in the fifth on the third day of the Summer Festival. @talkinhorses_ie: @Chepstow_Racing winner Last Echo by Whipper for @RalphBeckett and Silvestre De Sousa bred by @BallylinchStud Co Kilkenny. @talkinhorses_ie: Beat Hollow @BallylinchStud Co Kilkenny sires Hollow Penny win @FontwellPark for @dickyjohnson77 and Alan King. @talkinhorses_ie: Notnowcato standing @KnockhouseStud Co Kilkenny sires Group 3 winner Custom Cut @MoyglareStud @LeopardstownRC @omeararacing Daniel Tudhope. @talkinhorses_ie: Behemoth wins for Co Wexford @TramoreRaces Paul Nolan and @GigginstownFans and @kevinsexton94 . Finally building on pt2pt success ! @talkinhorses_ie: Co Kilkenny based Eoin Doyle strikes @TramoreRaces with Indian Fairy in the first ridden by Brian Cawley at 7/2 favourite. @talkinhorses_ie: Meldrum Lad July winner @WexfordRacecour follows up @TramoreRaces for Harry Kelly @flanagansw65 By Fruits Of Love at Annshoon Co Kilkenny. @talkinhorses_ie: Co Carlow trainer WP Mullins wins @TramoreRaces with Un Beau Roman for @PTownend on day 1 of the festival in Co Waterford. A little update before Tramore hits the stage with its Four Day Festival in the South East! @talkinhorses_ie: Success Days @gowranpark wins for Ken Condon and @Franmberry Another winner for Jeremy @IrishNatStud at Garryrichard Stud Co Wexford. @talkinhorses_ie: @BallylinchStud Co Kilkenny stallion Lawman sires Palace Dragon to win @LingfieldPark for Mark Prescott and @Luke_Morris88. @talkinhorses_ie: Windsor Knot standing at Rossenarra Stud Co Kilkenny sires @LingfieldPark winner What A Party for @GayKelleway and Shelley Birkett. @talkinhorses_ie: Garryrichard Stud Wexford @IrishNatStud stallion Jeremy sires Unison to win @FfosLasRC for Peter Makin and Steve Drowne @drownie1. @talkinhorses_ie: Co Wexford native Declan Bates continues his good form as @decbates scores @WolvesRaces on Low Cut Affair for David Evans. @talkinhorses_ie: Jeremy sires @BallinrobeRaces winner Shutter Island for Charles O’Brien and Mark Walsh. Standing at Garryrichard Stud Wexford @IrishNatStud. @talkinhorses_ie: Co Kilkenny based Garrett Power wins @BallinrobeRaces with Curragh Golan under @PTownend at 12/1 to win for the second time at the track! A tweet before midnight in case they passed you by! 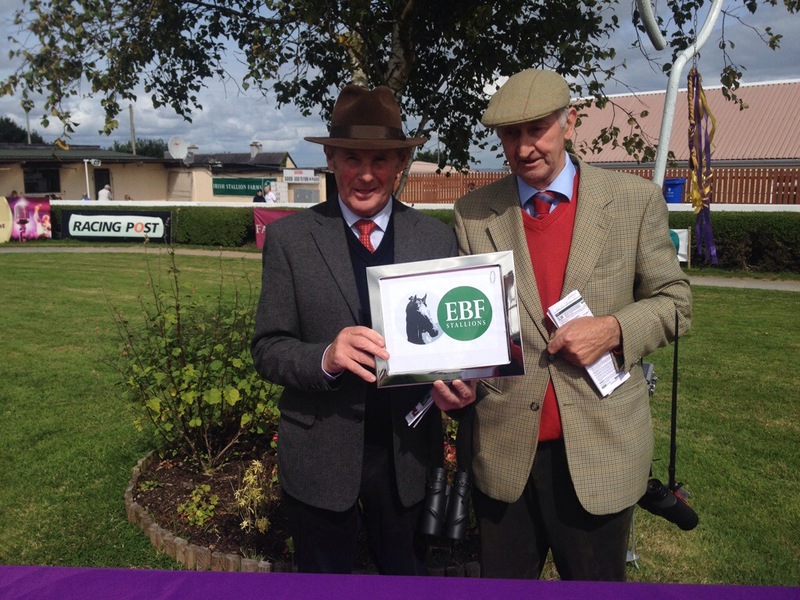 @talkinhorses_ie: Spider Lily wins @BrightonRace for Co Wexford man Declan Bates @decbates and Peter Makin at 8/1. @talkinhorses_ie: Intense Focus @BallylinchStud Co Kilkenny sires Fields of May to win @tipperaryraces for Co Carlow based Jim Bolger / jockey Kevin Manning. @talkinhorses_ie: Co Kilkenny trainer Eoin Doyle wins @tipperaryraces with Mojito Royale at 9/1 for Sarah O’Brien. 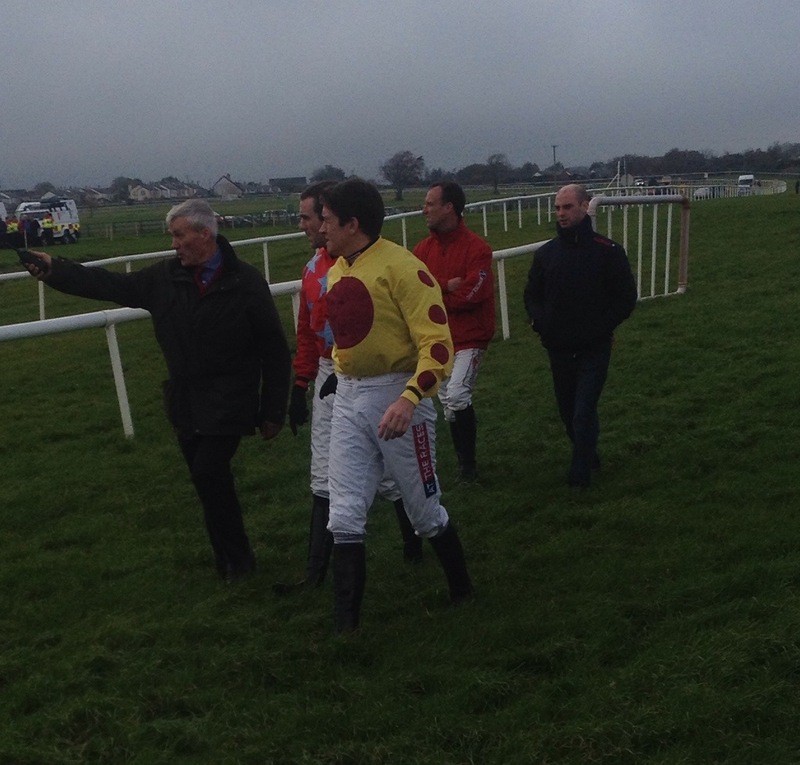 Elishpour finally opens his account over hurdles for Co Kilkenny jockey Danny Mullins , Tony Martin and Barry Connell @Sligo races. Little King Robin continues her great form winning @sligoraces for Co Wexford based Colin Bowe and Mark Walsh. Co Carlow based Willie Mullins doubles up @sligoraces with Rough Justice winning for JJ Burke and Lyrical Theatre for his son Patrick. @talkinhorses_ie: Fruits of Love standing at Annshoon Stud Co Kilkenny sires @BrightonRace winner Sir Tyto for Richard Hughes and Peter Makin. @talkinhorses_ie: Notnowcato standing @KnockhouseStud Co Kilkenny sires @BrightonRace winner Mime Dance for Andrew Balding and Oisin Murphy. @talkinhorses_ie: @WexfordRacecour 2013 winner Back Off Mate wins again @SligoRaces for Arthur Moore and @ronanwhelan92. @talkinhorses_ie: Co Carlow based trainer Jim Bolger wins @SligoRaces with Vocal Nation ridden by Kevin Manning and owned by his wife Jackie. @talkinhorses_ie: Red Spinner wins at 16/1 @RoscommonRaces for Co Laois trainer Liam Cusack and Co Kilkenny amateur David Mullins. 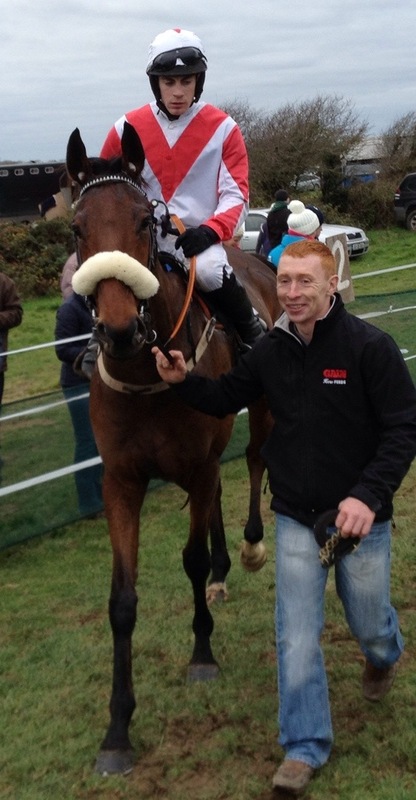 @talkinhorses_ie: Co Kilkenny based jockey Brian O’Connell wins @RoscommonRaces on Edward Cawley’s Drop Anchor at 10/1. @talkinhorses_ie: Truancy by Intense Focus @BallylinchStud Co Kilkenny wins @RiponRaces for Karl Burke and Joey Haynes. @talkinhorses_ie: Atan scores @RoscommonRaces for Co Waterford based @PatFlynnRacing and @_Davy_Russel_ in the opening 3 yo hurdle at 7/2. Keeping South East racing in the news by Twitter! @talkinhorses_ie: Jimmy Quinn veteran Co Wexford born jockey wins @WindsorRaces on Triple Chocolate for Roger Ingram. @talkinhorses_ie: Sallabeh wins @WindsorRaces for Co Waterford jockey @tpqueally and @GEORGEMARGARSON in the opener at 8/1. @talkinhorses_ie: @BallyhaneStud Co Carlow Stallion Dandy Man wins with Plough Boy @kemptonparkrace for Willie Musson and Chris Catlin. @talkinhorses_ie: Twistandturns wins @NaasRacecourse for Co Waterford trainer @PatFlynnRacing and jockey Danny Grant. @talkinhorses_ie: Diamondgeezer Luke wins @corkracecourse for Co Kikenny based @ringa1990 (Andrew Ring)and F Costello at 12/1. @talkinhorses_ie: Co Wicklow trained Ourbeautifuldream wins @corkracecourse for Prunella Dobbs and @_Davy_Russel_ at 5/2. Bred in Co Wexford by Philip Hore. @talkinhorses_ie: @HenrydeBromhead wins @corkracecourse with Equity Swap for the Potts Partnership and Brian Hayes at even money.